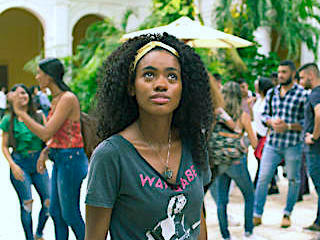 After falling in love with the wrong man, a 17th-century slave who is also a witch escapes through a time portal to modern-day Colombia, but can't abandon her hopes of reuniting with him. Based on the novel Yo, Bruja by Isidora Chacón. In Spanish with English dubbing.